Description: A delicious blend of sun-dried tomatoes, basil, oregano, marjoram, and garlic infused olive oil. Our Tuscan herb olive oil is a simple, healthy way to add an Italian flair to your dishes. Let the flavours take you away to the rolling hills of Tuscany. 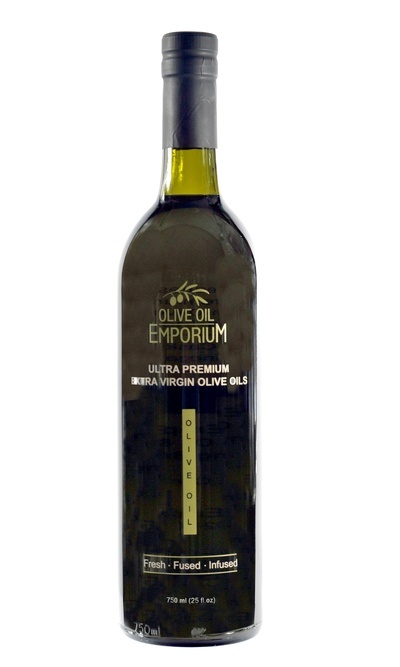 Tasting Profile / Serving Suggestions: The Tuscan Herb-Infused Olive Oil can be used as a marinade for meats and poultry, over salads, in your pasta sauces, or over any pasta dish once plated. For a great dipping oil, sprinkle with grated Parmigiano Reggiano cheese and a few twists of freshly ground pepper and enjoy with your favourite bread.